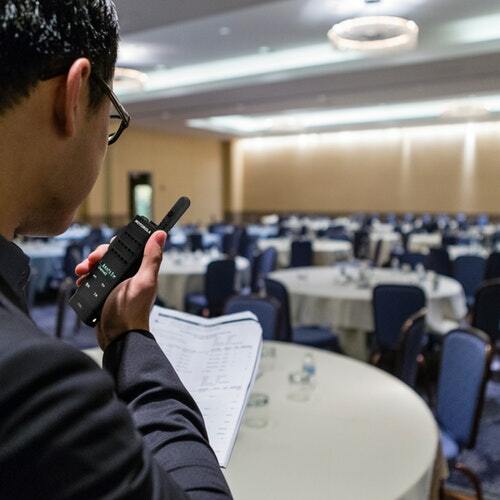 For funeral applications, our radios provide discrete, instant communication; from coordination at the funeral home, to safely managing the vehicle procession. 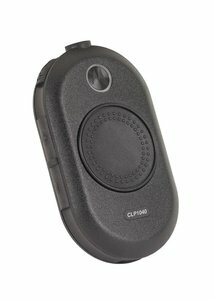 No fumbling with a cell phone or overhead paging; no distracting texting. 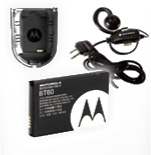 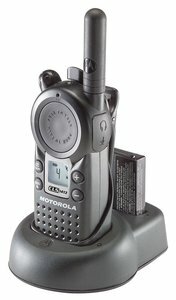 Look to the Motorola CLS- or the NEW CLP-Series for the ultimate in compact radios.